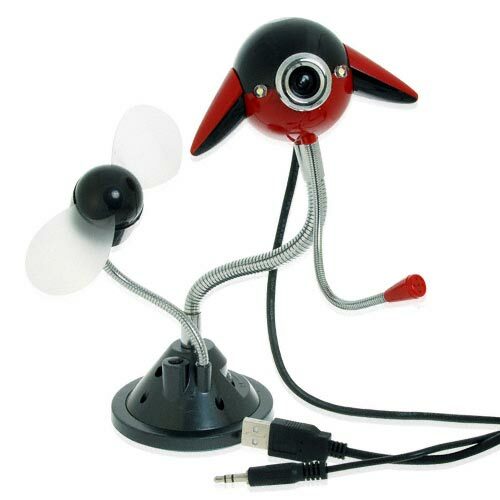 Our friends over at Chinavasion are at it again with another crazy USB gadget, this time its a UFO USB Webcam with a built in fan and a mic. 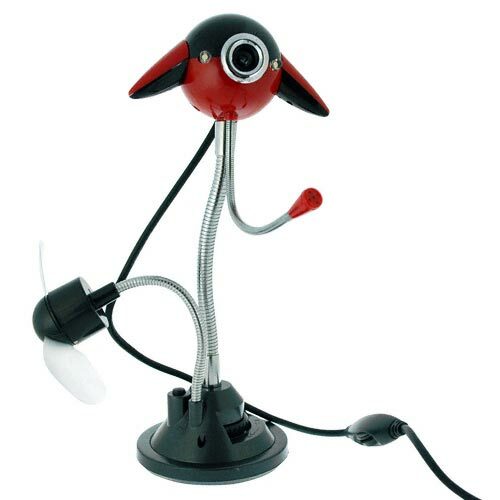 This fun USB gadget looks like it just landed on earth, and it features a 1.3 megapixel camera which is capable of recoding video at 640 x 480. There is no word on pricing as yet, it will be available shortly from Chinavasion.